Great post! 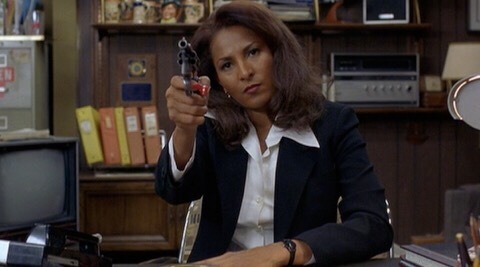 Jackie Brown is one of my favorites, and I saw it later in life like you did as well. 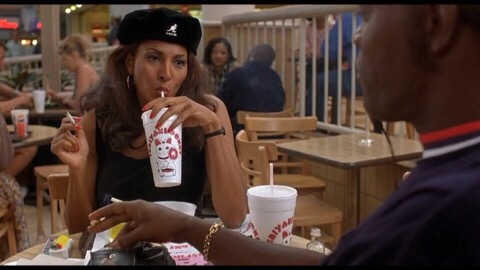 The problem with Tarantino’s newer movies, like The Hateful Eight, is that we’re forced to compare them to old Tarantino movies…I’m definitely guilty of that. If you look at The Hateful Eight as a stand-alone, unrelated to Tarantino or his past films, it’s really good. BUT, in comparison to his older work, it doesn’t hold up. Great review! 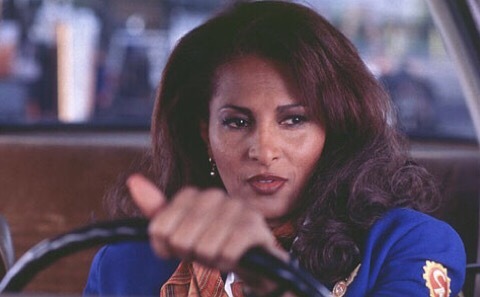 Jackie Brown is on my Blind Spot list this year too. I hope I enjoy it when I get to it. 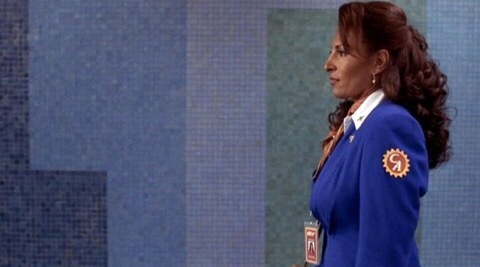 I don’t know if it’s just me, but I sometimes forget Jackie Brown exists! It feels like a ‘minor Tarantino’, overshadowed by the brilliance that came before and after. I don’t know if that’s fair (it’s on my blindspot list this year too! ), but that’s how it’s always felt to me. I quite liked The Hateful Eight, but I’ll reserve further comment until your review. 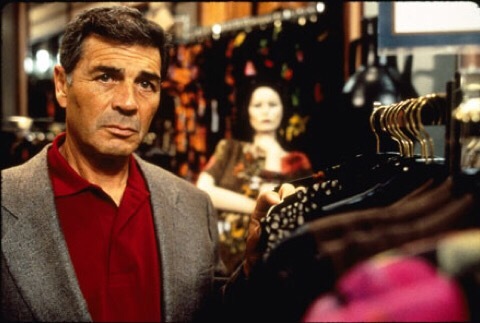 Yeah, I suppose that’s why I never watched Jackie Brown until now even though I’ve seen all the rest of his work. Do you still have to watch it or have you already? Want to know your thoughts! I’ll read your review (I’ve read nothing on the blogs lately). 😦 Glad you liked The Hateful Eight… I really wanted to! But I liked this one so much more. I watched it right at the end of last month, funnily enough. Well, I say that — it was on my mind because of your review. 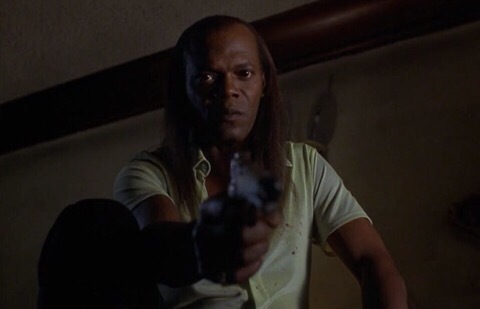 I liked it, but I didn’t think it had that certain something that Tarantino’s best films have. Anyway, I’ll write a full review at some point. Not reviewed my January and February Blindspots yet! Definitely! I’ve reviewed everything new that I’ve seen for over a decade now, and it’s beginning to get kinda tiring. But I’ve been doing it so long I don’t want to stop! 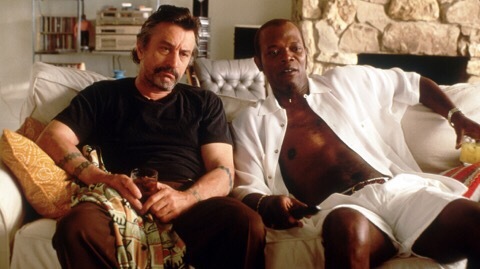 This is one of Tarantino’s most focused films for me. I loved the pace and the attention to the characters. Needless to say, I thought DeNiro was outstanding. 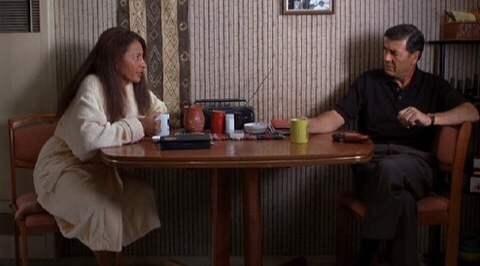 It’s miraculous how small a role and how little he seemingly does (while always in background) yet my eye was still drawn to what he was doing. It’s a very understated and brilliant performance. 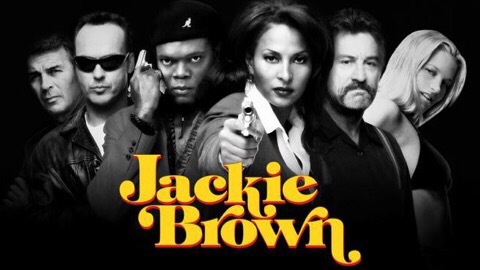 Trust me on this, Jackie Brown is a grower. It’s one of those films that just gets better every time you watch it. My absolute fave of his! I definitely feel it’s an underrated film. It really gets into the characters and what a gorgeous soundtrack. You’re making me want to watch it again now! I’m gonna break out the DVD of it and watch it again. Cool. 🙂 I’d like to watch it again soon too!